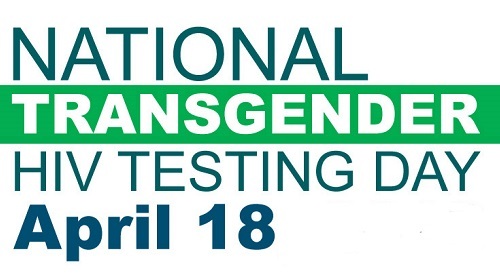 On April 18, join us and our Federal partners in recognizing National Transgender HIV Testing Day. Anyone can get HIV, but there are many ways to prevent it. VA employees have access to internal resources from within the VA network. The Department of Veterans Affairs (VA) leads the country in HIV/AIDS screening, testing, treatment, research and prevention. 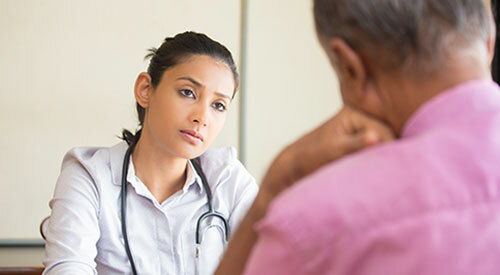 This site provides information both for health care providers and for Veterans and the public.